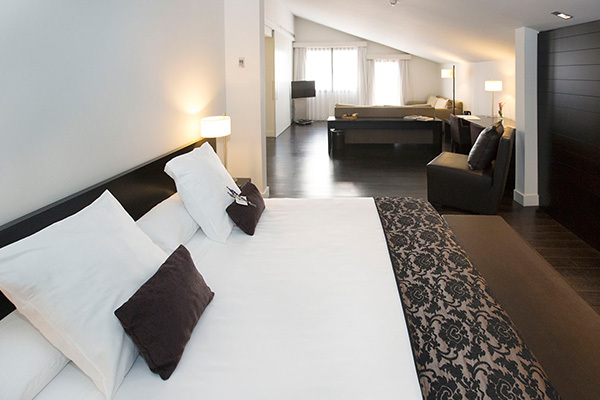 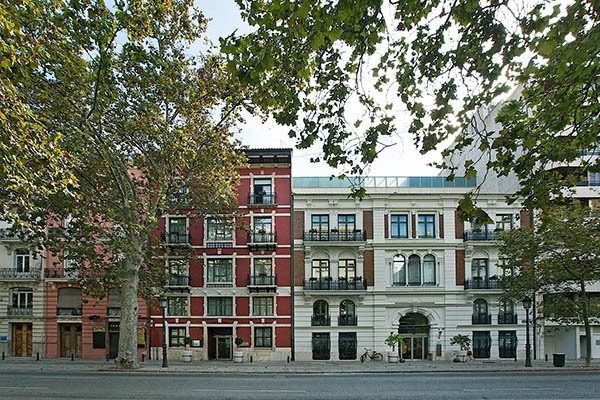 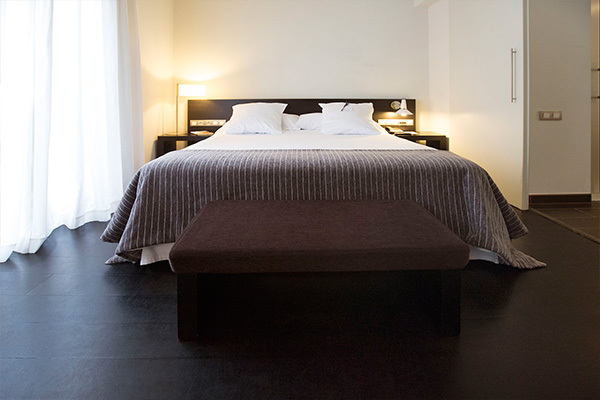 Hotel Hospes Palau de la Mar is located in a priviledged place of the Eixample Noble of the city, only 200 meters from the historic city center and next to the Turia Gardens. 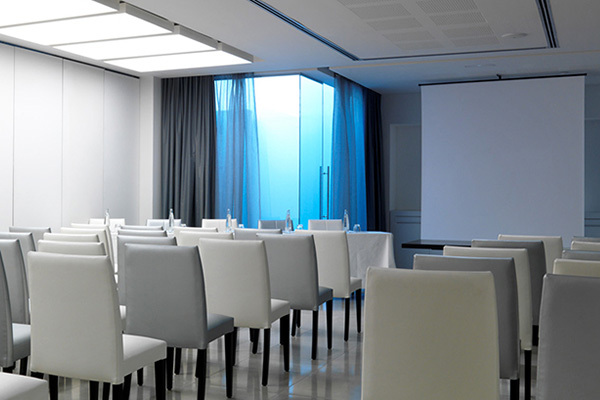 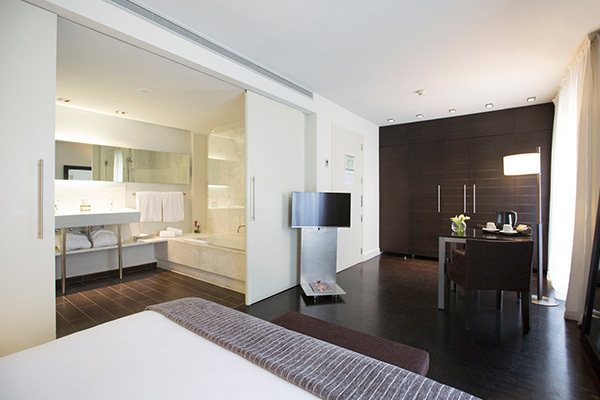 It is the most centrally located five star hotel and close to the AVE Station, offering visitors the best of the contemporary Valencia; a historic surrounding and an avant-garde heart. 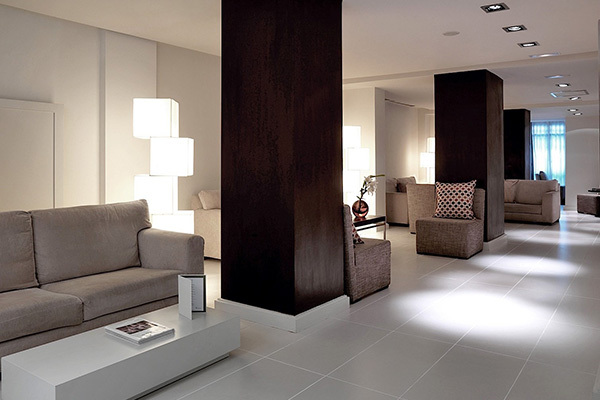 It is a luxury hotel in Mallorca by the sea, with impressive views of the mediterranean and a very elegant design. 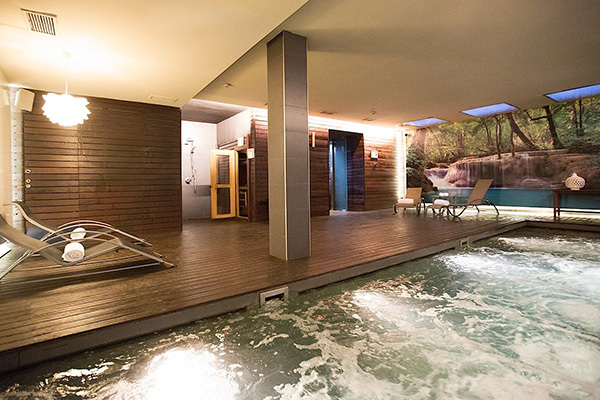 It is located in a wide space and has an open air swimming pool that practically joins with the sea. 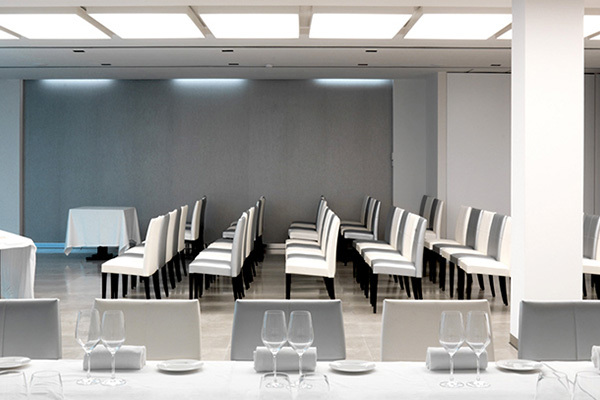 Ampar Restaurant invites you to discover Valenia tasting its gastronomy, the valencian cuisine is dominated by the Rice, in all its shapes and flavours.